Deciding between a burial and a cremation is among the very first things that you have to consider. Sticking to one’s budget is also important. It is very rare that savings are actually set aside for one’s funeral but with proper managing skills and some kind sponsors, you’ll be able to make it through. 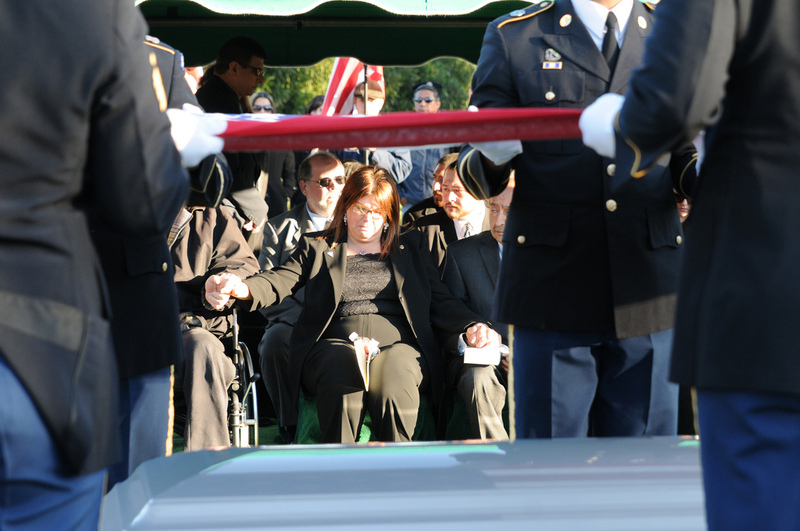 The casket is also a crucial element in the ceremony. Will you opt for one made with organic materials or a personalized design dedicated to the deceased?